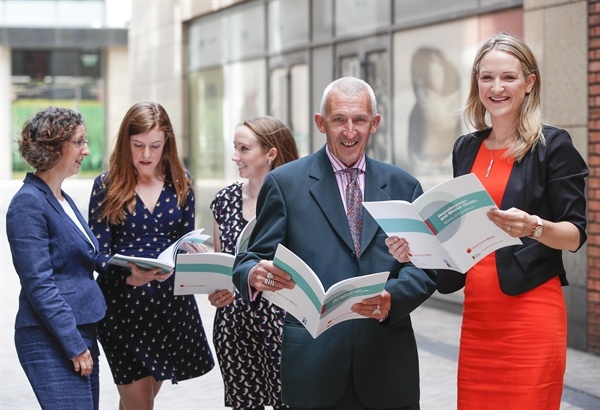 Mental Health Reform and the Dublin Simon Community have today (15/06/2017) launched a joint research report, ‘Homelessness and Mental Health: Voices of Experience’, highlighting the personal stories of people who experience both homelessness and mental health difficulties. 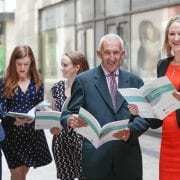 The launch was attended Helen McEntee, TD. In response to the need for mental health support and care amongst their clients, Dublin Simon Community established the Sure Steps Counselling service.